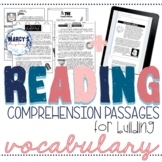 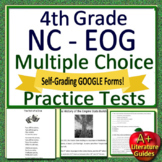 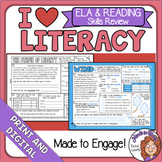 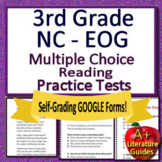 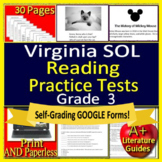 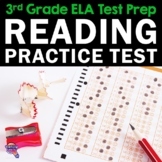 ELA Review, ELA Test Prep with Reading Passages for Morning Work or Anytime! 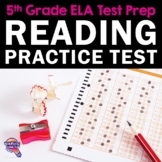 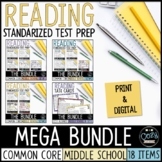 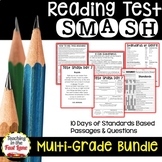 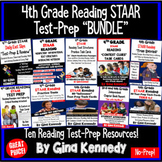 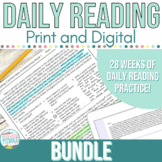 4th Grade STAAR Reading Test-Prep and Reading Skill Practice BUNDLE! 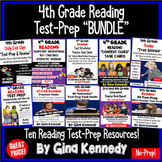 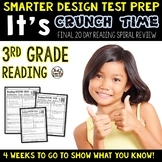 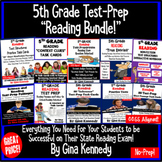 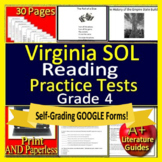 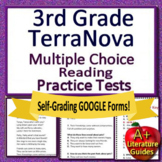 4th Grade Reading BUNDLE, Test-Prep Reading Skills Review For the Entire Year! 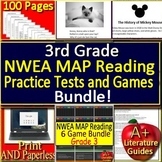 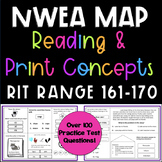 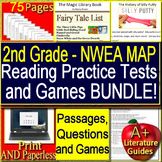 3rd Grade NWEA MAP Test Prep Reading Practice Assessments + Games Bundle! 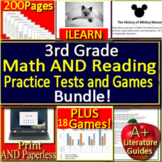 3rd Grade ILEARN Test Prep Reading and Math Practice and Game Show Bundle!